My chest sighs heavily, my eyes prickle and a lump forms in my throat. It is Friday morning of a normal week and I sit on the side of my bed, not quite sure why I find myself crying. The news rolls in. 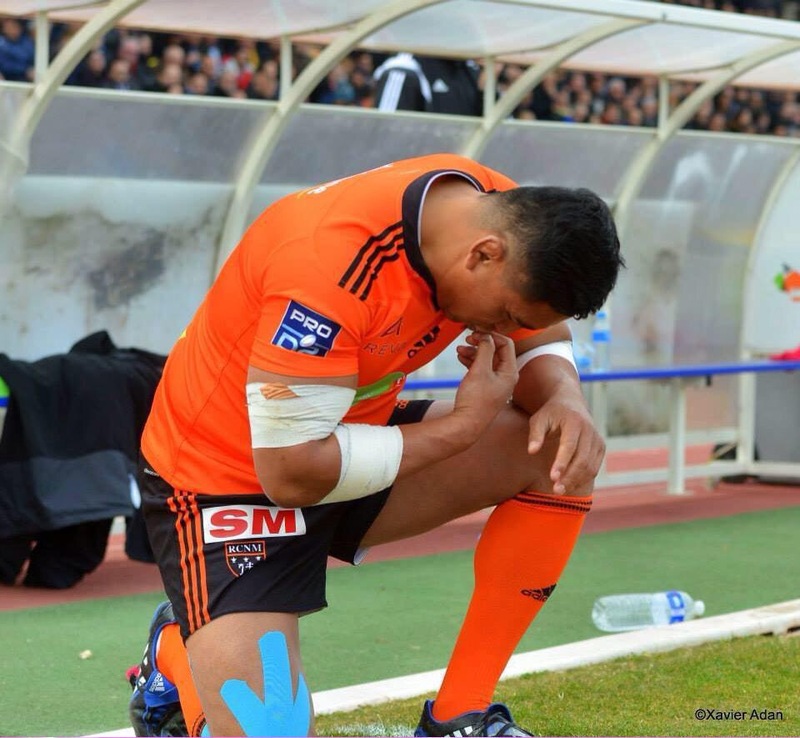 Jerry Collins, the former All Black, is dead. The circumstances of his death are deeply tragic. Reading them will jab at your insides so much it will hurt. In October 2007, following New Zealand’s exit from the Rugby World Cup, Collins was holidaying in Devon when he was spotted by Barnstaple head coach Kevin Squire who invited him to watch the club play. Collins took him up on his offer and then decided to run a coaching session with the junior section. Indebted to the All Black’s generosity, Squire asked if there was anything they could do for him; Collins replied he just wanted to play rugby. So the following Saturday another souvenir was given; Jerry Collins, a player who had graced the world’s greatest rugby stage, turned out for the club’s second XV against local side Newton Abbott. Forty plus grown men were gifted a story they could dine out on for the rest of their port drinking lives. And what’s more, in a match a few weeks later for the Barbarians, Collins tipped his cap and wore Barnstaple’s socks as part of his immortal black and white kit. There are no better rugby stories than that. And that is why I find myself mourning his loss. Death cares not who you are. It rips out people like Jerry. He was big and strong; played for the greatest team; wore humility like a badge of honour; had a precious family; but Death cares not. You gave Jerry, and got taken away. Hug those around you a little tighter today. Make the most of what you have. The most beautiful obituary I have read of the great man, thank you.